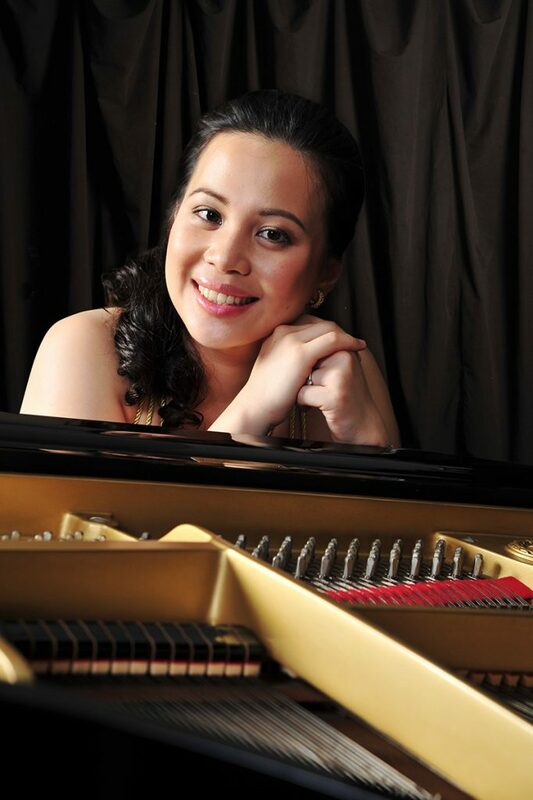 Cicilia Yudha, a piano faculty member at the Dana School of Music at Youngstown State University, has released her first solo CD and will perform the opening concert of the Northeast Ohio Keyboard Festival this week. The concert, which is free and open to the public, is 7:30 p.m. Monday, Oct. 3, in 1238 Recital Hall in Bliss Hall. A former teacher of the Piano Preparatory Department at the Cleveland Institute of Music and New England Conservatory Preparatory School, Yudha earned a doctorate in Piano Performance from the University of North Carolina-Greensboro, a master’s degree from the New England Conservatory and a bachelor’s degree in Music and Artist Diploma from the Cleveland Institute of Music. Yudha, who joined the Dana faculty four years ago, has played with orchestras across the United States, including the Cleveland Orchestra at Severance Hall and the Duke University Symphony Orchestra in Durham, NC., and she has played internationally from Austria to Indonesia. She also has performed lecture recitals during TEDx Talks, the Ohio Music Teachers Association Conference and both the National and Regional Conferences of the College Music Society. 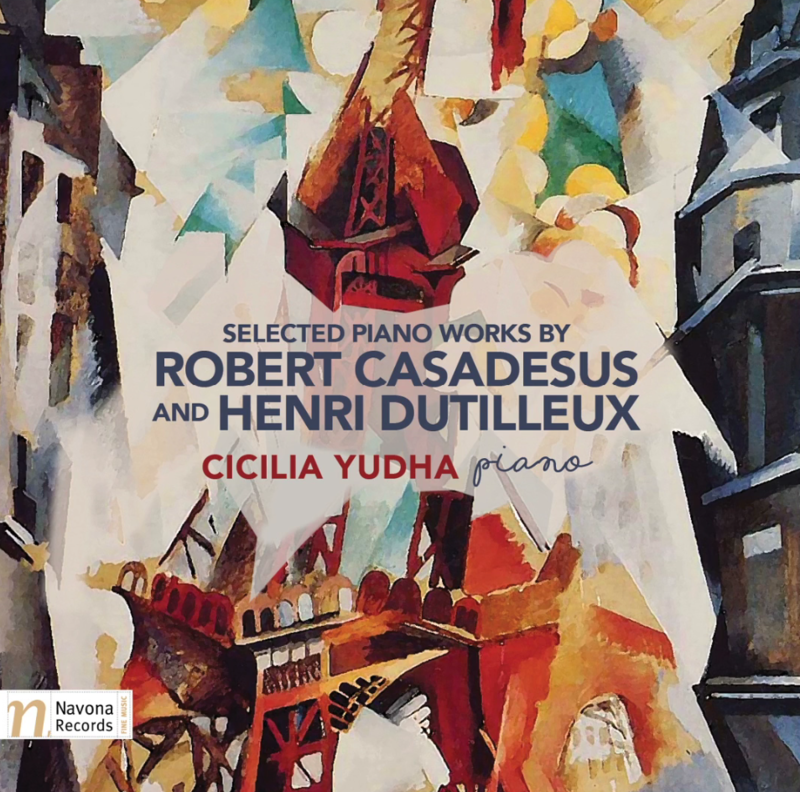 The CD is titled “Selected Piano Works by Robert Casadesus and Henri Dutilleux” and is released by Navona Records. It is on sale and can be streamed through such outlets like Amazon, iTunes, Spotify and Naxos. Tracks include piano pieces from Casadesus and Dutilleux and date back to the period after World War II from 1945 to 1951. For more information, visit http://www.ciciliayudha.com/.